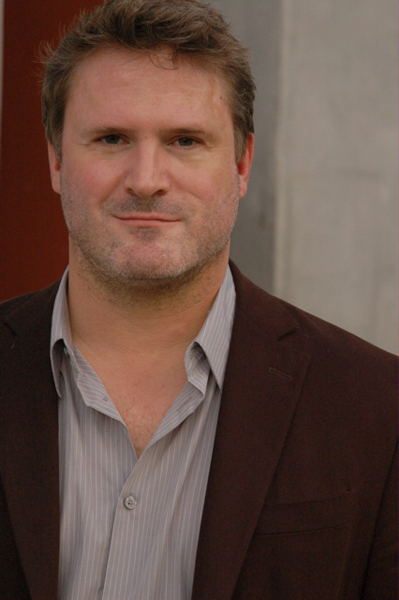 David Fofi is a Navy veteran, actor and theater director. As an artistic director at the Elephant Theater Company, David has put on many well reviewed plays, including many original works. As an actor he has appeared on television and in film.